It’s time to put the “birdbrain” fallacy to rest. Researchers say birds are just as smart as apes and other mammals, according to findings published in the journal Trends in Cognitive Science. Our smarts—and the smarts of chimpanzees, gorillas, and other mammals—can be traced back to a region of the brain called the neocortex. A number of important and sophisticated mental tasks take place in the neocortex, from spatial reasoning and motor skills to learning and using language. But there’s no neocortex in a bird’s brain. And so, for many years, scientists assumed that the absence of this region meant that birds were stupid. We know now that that’s not true. For one thing, researchers have observed birds performing incredibly complex behaviors, both in the wild and in the lab. For another, it’s not like birds’ heads are just empty. Birds have a structure called a pallium where we have a neocortex. 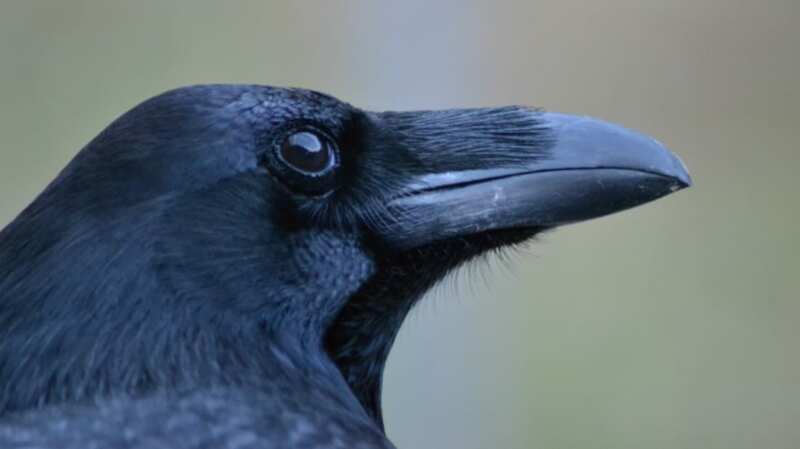 The authors of this study assert that the pallium may be just as good as the neocortex, especially in parrots and corvids (crows, ravens, jays, and their relatives). Neuroscientist Onur Güntürkün and cognitive biologist Thomas Bugnyar reviewed dozens of recent scientific articles on bird anatomy and cognition, paying special attention to sophisticated cognitive processes like object permanence, delaying gratification, and reasoning. They concluded that birds are indeed capable of complex mental tasks. "The mental abilities of corvids and parrots are as sophisticated and diverse as those of apes," Güntürkün said in a press statement. If he’s right, then the pallium and the neocortex serve similar purposes. "Is it possible, that very different brain mechanisms for complex cognitive processes have developed independently in birds and in mammals in the 300 million years of their existence?" Güntürkün asked. This is a hypothetical question; Güntürkün is pretty sure the answer is “yes.” After all, it's not unheard of. It’s called convergent evolution, and it occurs when two separate organisms or types of organisms evolve traits with a similar function. The bottom line is that mammal intelligence is not the only intelligence out there. As Güntürkün concluded: "What is clear is that the multi-layered mammalian cortex is not required for complex cognition."